'Scentinel' debuts in Winter Garden! The GardenUp ‘Scentinel’ planted column makes its debut appearance at the Sheffield Winter Garden. 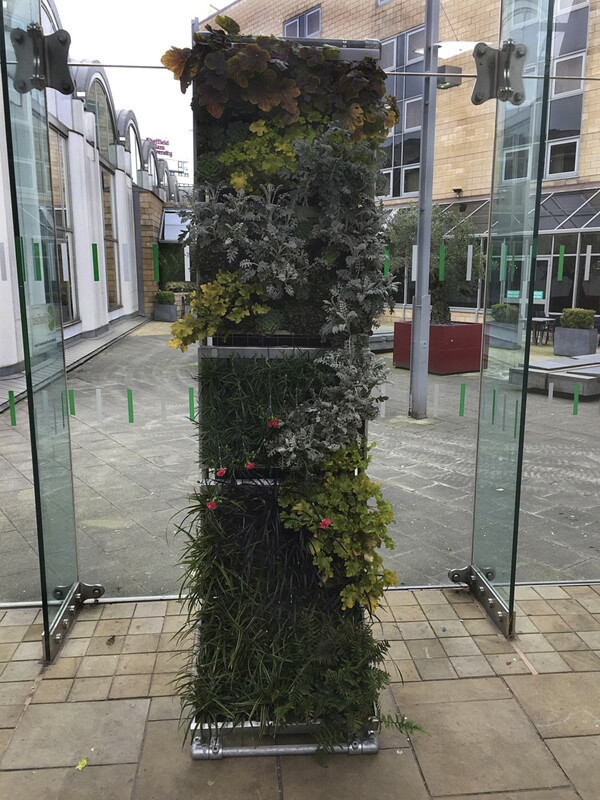 The column illustrates the versatility of the cassette system with plants of different colour, texture and even scent!